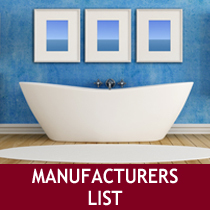 Standard Supply Company is a distributor of American Standard and Toto plumbing fixtures, Rheem water heaters, Grundfos pumps, Elkay sinks, Delta, Moen, Grohe and Chicago Faucets among many other quality products. Another newer product line is Schier grease interceptors which are gaining rapid acceptance. We also are involved in selling the repair parts for many of the products we sell. 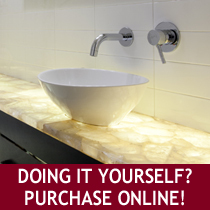 Standard Supply also operates an updated showroom at our location for clients of our plumbing contractors. 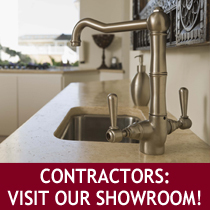 Homeowners or contractors can make an appointment with our Showroom Consultant, Carolyn Gilgan, who will give them her undivided attention to ensure their selection of plumbing fixtures and faucets suit their lifestyle and desires. We believe in the quality products and manufacturers that we distribute and are dedicated to give superior service with the result of doing business better than our peers.